“We have recently had our ambassador, new ambassador, sent to Ankara about last week, so we have given another sign to Turkey that we are serious about discussions and dialogue,” Ambassador Faily said. The move comes as Russian Foreign Minister Sergey Lavrov described the Turkish troops’ presence in Iraq as unacceptable. 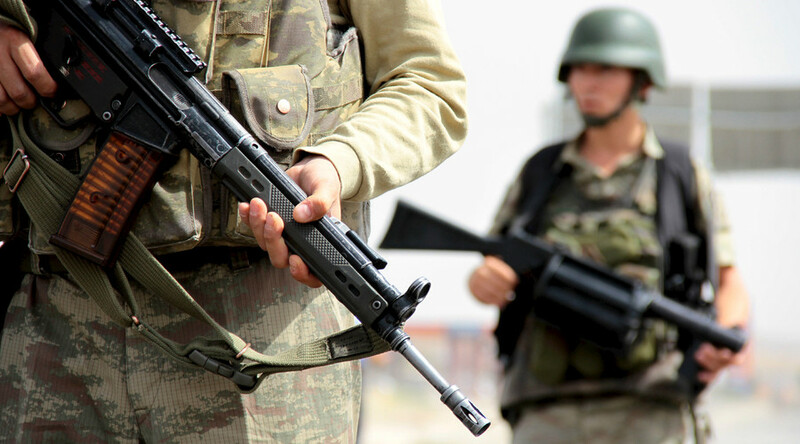 “We demand that Turkey withdraw its troops from Iraqi territory, where they are deployed, as former Turkish Prime Minister Davutoglu put it, to ‘strengthen’ Iraq’s sovereignty. 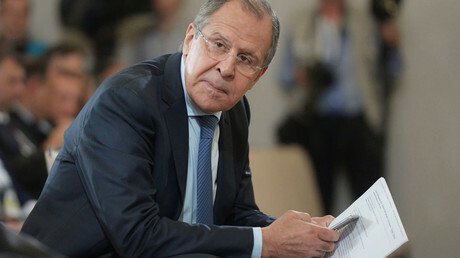 This position is absolutely unacceptable,” Lavrov told Komsomolskaya Pravda daily on Tuesday. In December, Turkey deployed around 150 troops and 25 tanks to a base in Iraq’s Nineveh province, without Baghdad’s permission Ankara argued that its soldiers were sent to northern Iraq after a threat from Islamic State (IS, formerly ISIS/ISIL) to Turkish military instructors training anti-terrorist forces in the area. In response, the Iraqi Foreign Ministry said that the Turkish troops were acting in violation of the country’s sovereignty and demanded the forces withdraw immediately. Meanwhile, Iraqi government liaison for the Popular Mobilization Forces (PMF) Bassam Al Hussaini also claimed that the country’s troops would free Islamic State-held city of Fallujah within one week. He added that the success would mean that IS will soon kicked out of Iraq. Iraqi Prime Minister Haider al-Abadi announced on Wednesday that the Fallujah offensive has been temporary halted, as 50,000 people, including 20,000 children, are feared to be trapped inside the city. Iraq’s ambassador to the US, Faily, added that Baghdad will continue to look to Russia for support when buying the arms it needs to battle against Islamic State. “We have sought support from others, including Russia, and mainly in the provisions and purchase of arms and we’ll continue doing that as well,” Faily added. Fallujah witnessed some of the heaviest fighting during the US-led military intervention of 2003-2011, and in January of 2014, it became first city in Iraq to fall to Islamic State fighters. The extremists declared a caliphate in territories they had seized in Iraq and Syria in late June 2014.